One Oval, Two Oval… More Ovals. 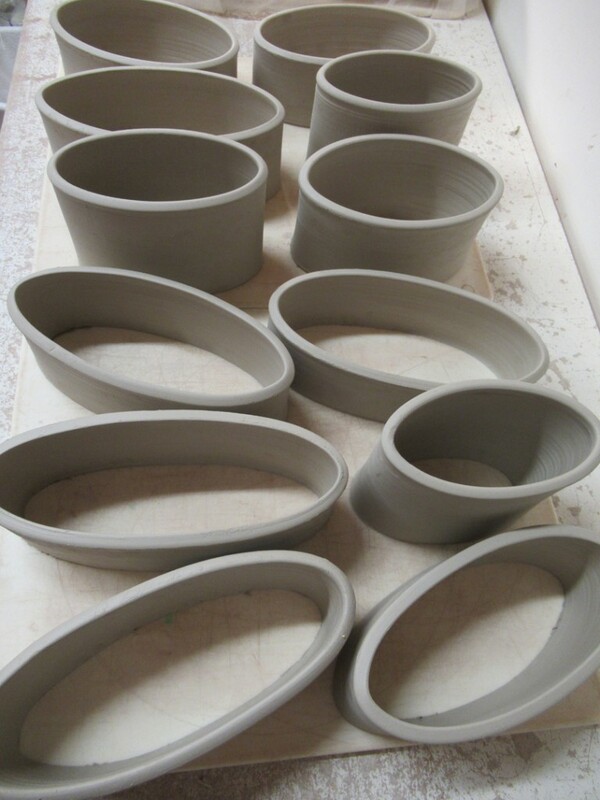 Last week in my pottery class I challenged my students to make some ovals for our final class exchange game. I made two as part of our class demo… but then I figured maybe I should make some more?!!! Still a work in progress… unless you want an oval that doesn’t really hold anything?!! !